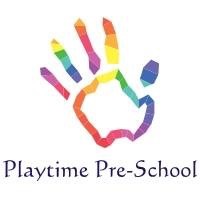 Playtime Pre-school is opening in our area with an emphasis on happy staff and children, where learning through play is at the centre of every child's day. Owner Mandy Lupton is a firm believer in children learning through play. 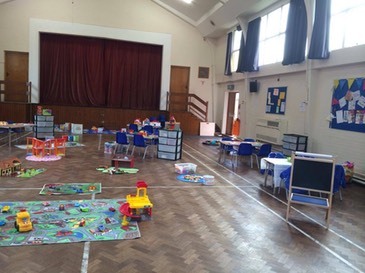 "I also believe that positive relationships are one of the key foundations when providing childcare," says Mandy�who has experience in the childcare sector within day nurseries, nannying and raising her own child. After working for big chain nurseries Mandy became aware of the lack of security for children and their families through lack of staff motivation and therefore high staff turnovers.�"I was determined to establish a setting ensuring high quality childcare through knowledgeable and motivated staff," explains Mandy. Playtime will be following the Early Years Foundation Stage and parents will be kept up-to-date with their child's progress through regular feedback with their child's key worker.�"Parents will be fully updated each week with their child's progress as we operate an online learning diary," adds Mandy. "This means that when staff upload observations onto the online system parents can view them that very same day from their iPad, laptop, tablet or phone."